Katelynne Taborski is a Project Assistant at Goldstein & McClintock. Katelynne has over 9 years of experience working for boutique law firms in Chicago. 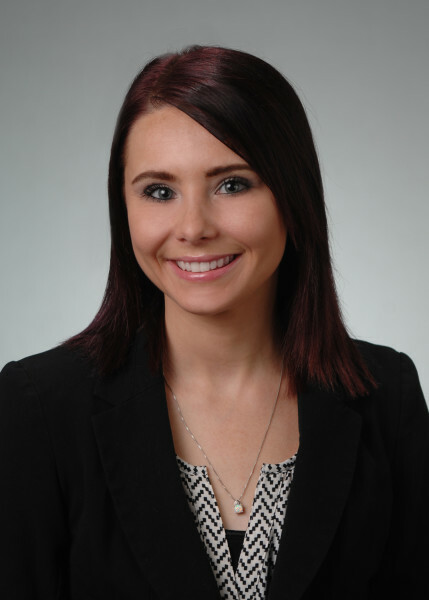 Katelynne is primarily responsible for general administrative support of G&M attorneys including the preparation of various pleadings and other legal documents for filing, monitoring calendars and deadlines, and organizing and managing case files.